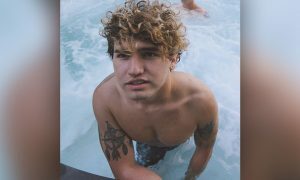 Kian Lawley (born September 2, 1995) is an American internet personality, actor and YouTube star from Sioux City, Iowa, United States. 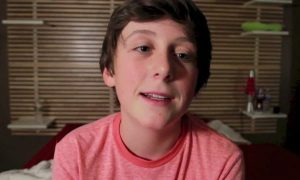 He is best known for sharing videos on popular social media networks Twitter, Vine and YouTube. Kian has over 3 million subscribers on his personal YouTube channel. Kian was a member of the collaboration group Our 2nd Life (O2L) along with Connor Franta, Ricky Dillon, Jc Caylen, Trevor Moran and Sam Pottorff. Kian won the Teen Choice Award for Choice YouTuber in 2015. How do I contact Kian Lawley?